-Made of aluminium alloy, very durable. 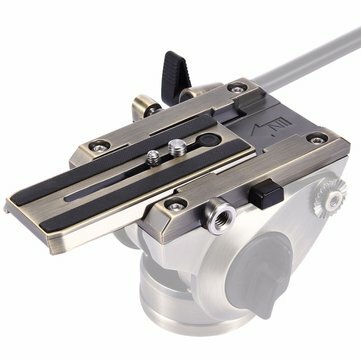 -This item is composed of a quick release clamp adapter and a quick release plate. 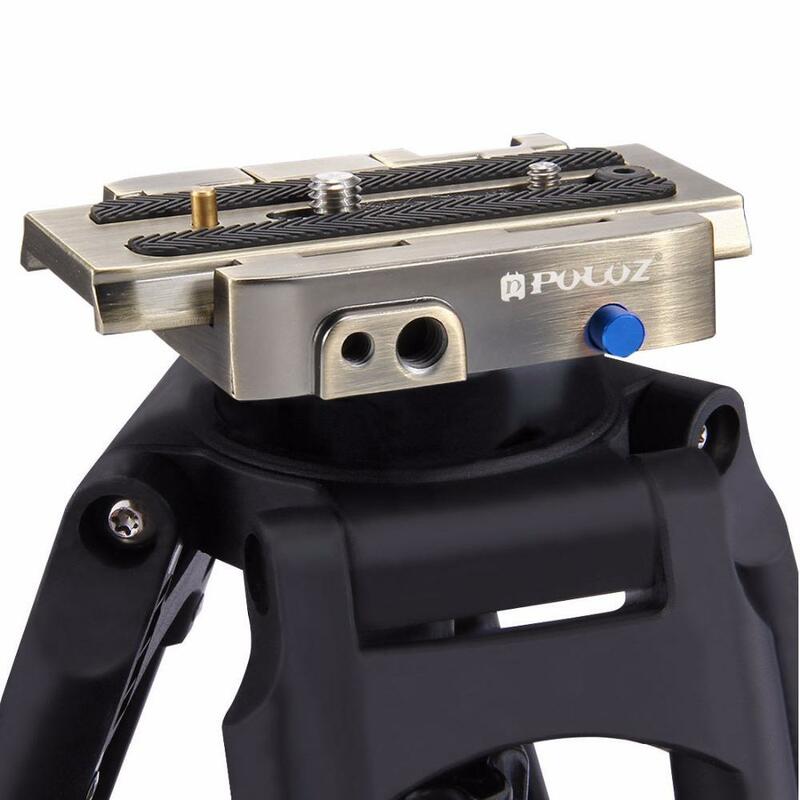 -Can be used with tripod, rail, stabilizer and different devices, for Photography. -Fast switching between different devices without replaceing the quick release assembly. -With bubble levels to help indicate how much of your slanting, for accurate shooting. -With locking knob makes quick release plate more stable and prevent loosing and sliding. -Holes in the adapter plate enables more connecting possibilities. (Note: Camera and tripods in the pictures are not included).